The binocular incorporates a high resolution TV camera with night mode. This increases the detectability of objects dramatically. 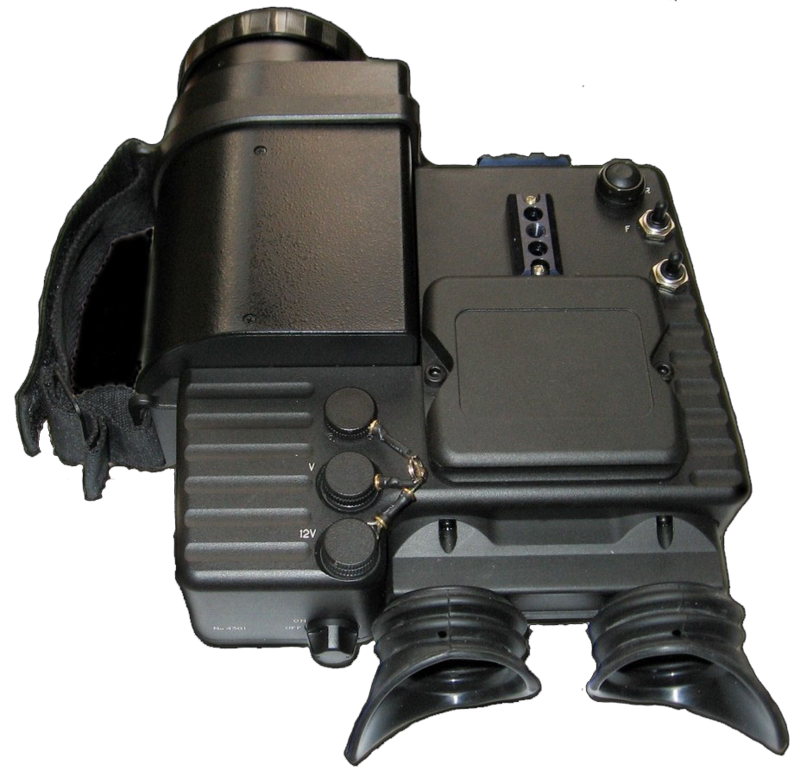 Optical 21-power electronic zoom provides the surveillance and recording within a wide range of FOV and magnification. Camera type SONY EXviewHAD 1/3"